Any information is greatly appreciated as always. I could not identify this artist. 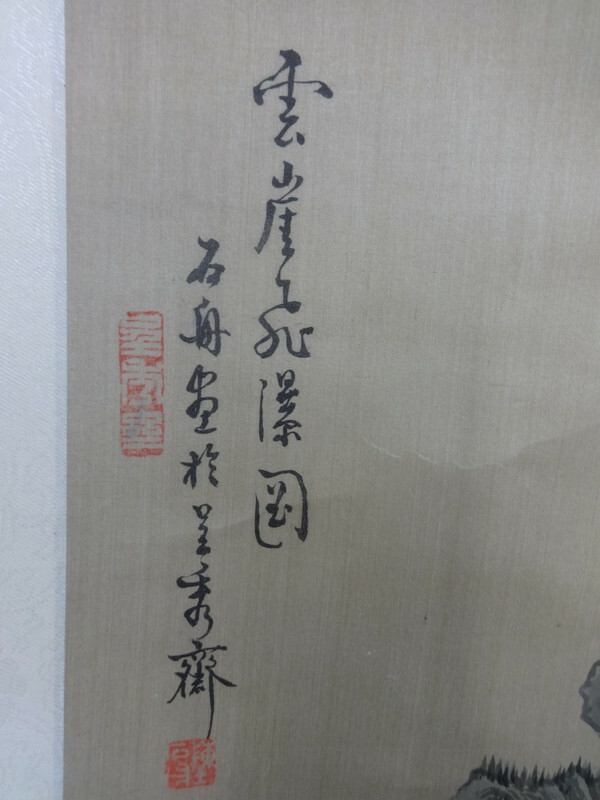 Could the artist be Shi Zhou? I received the following info, it did not help much.